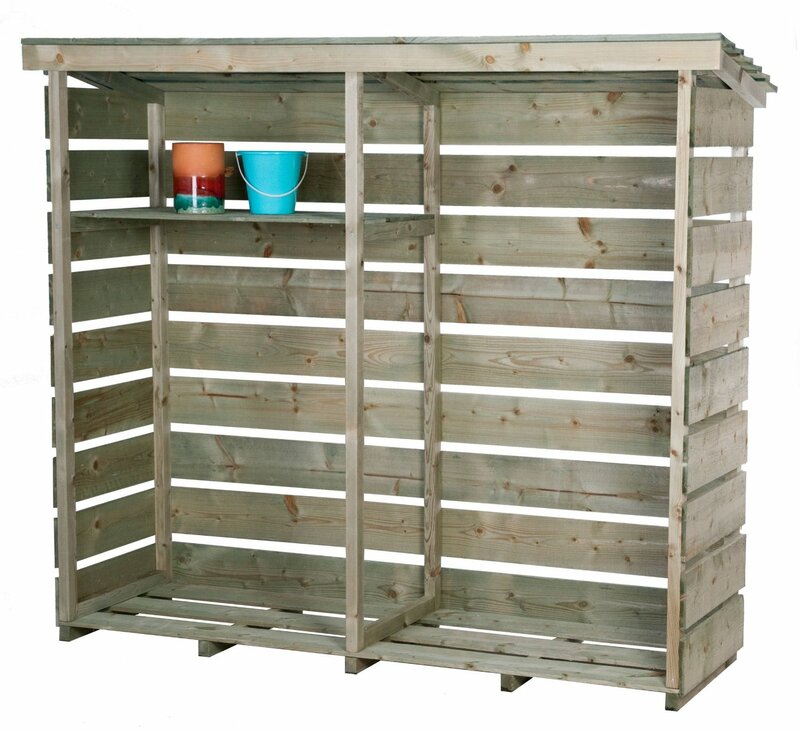 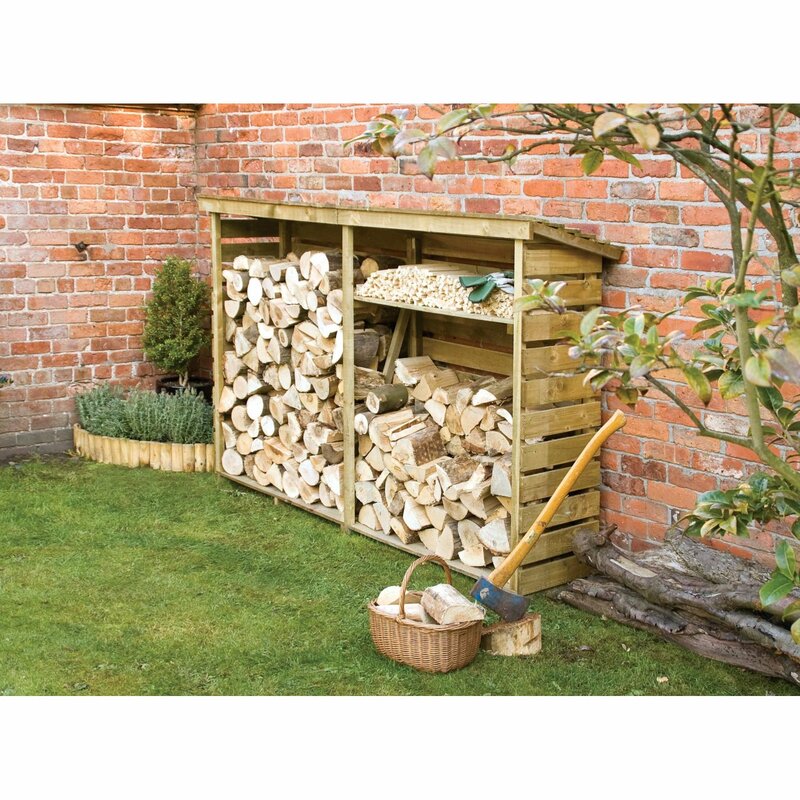 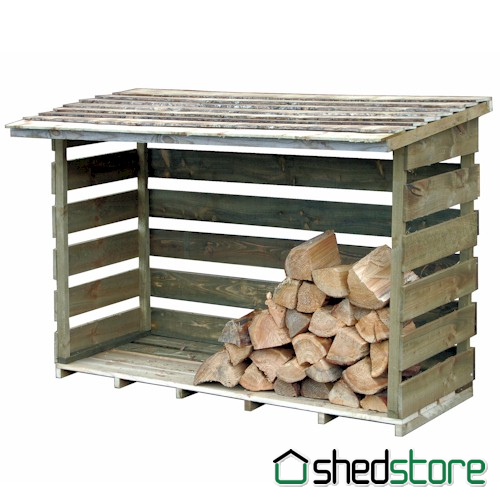 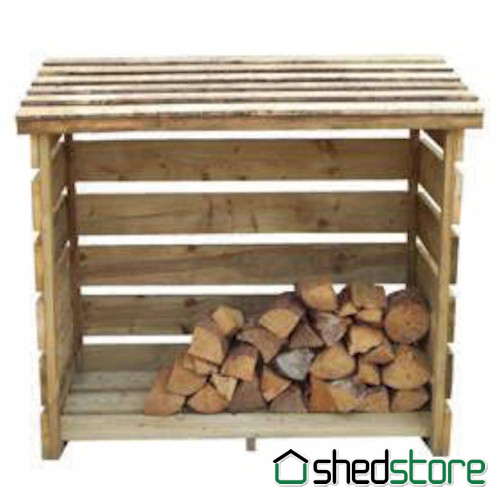 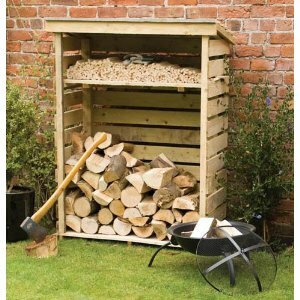 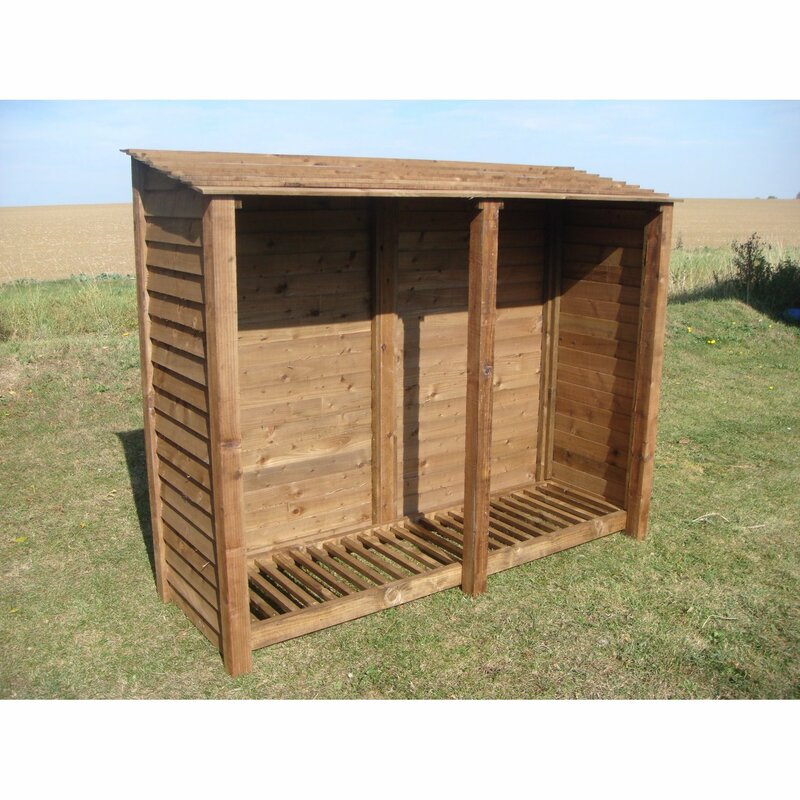 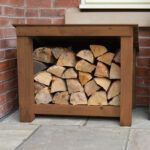 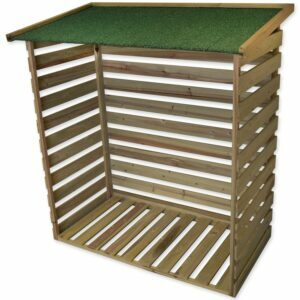 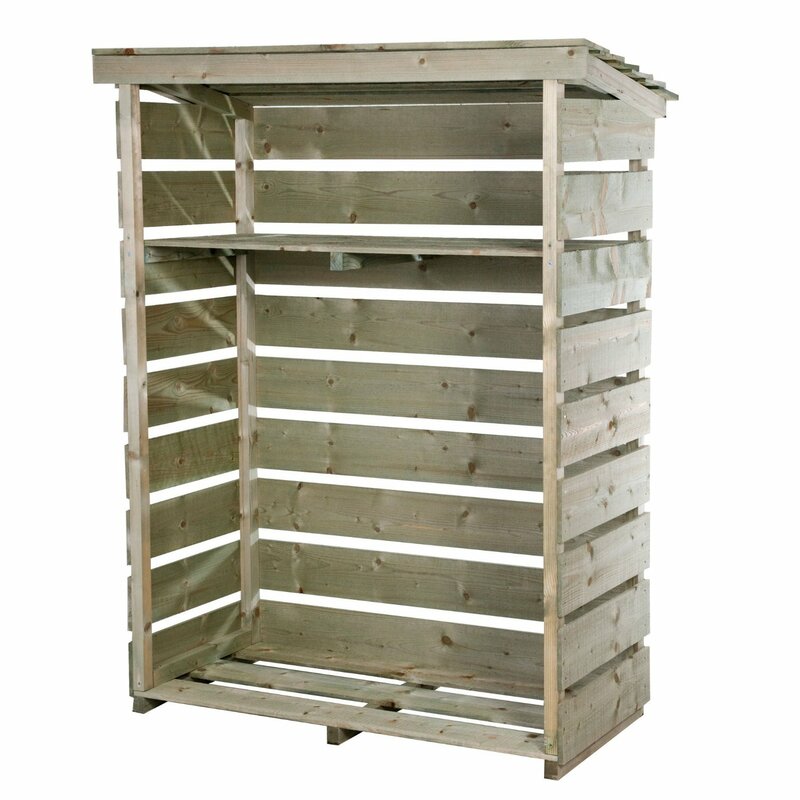 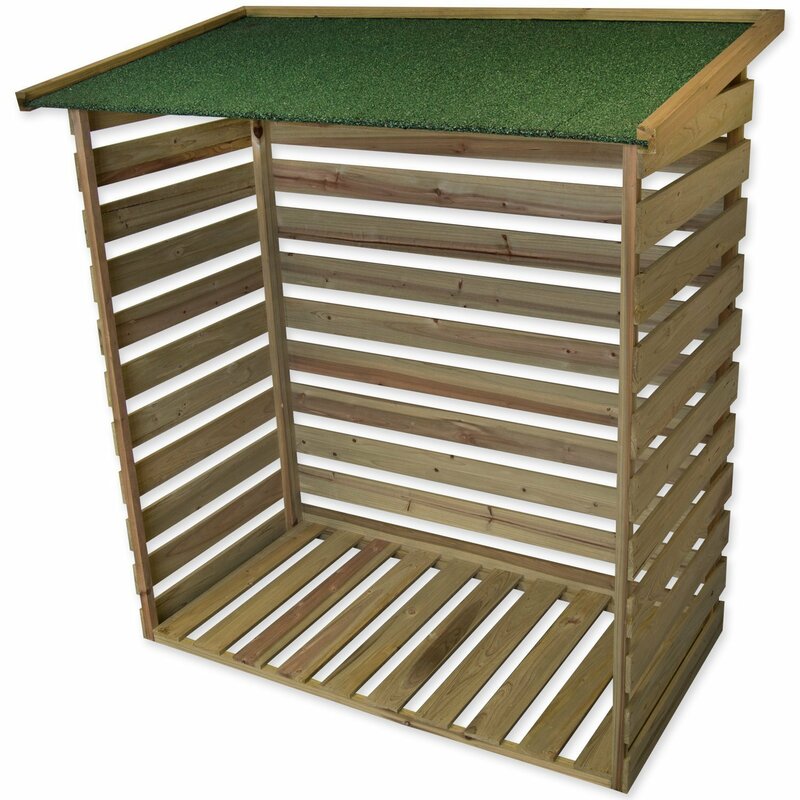 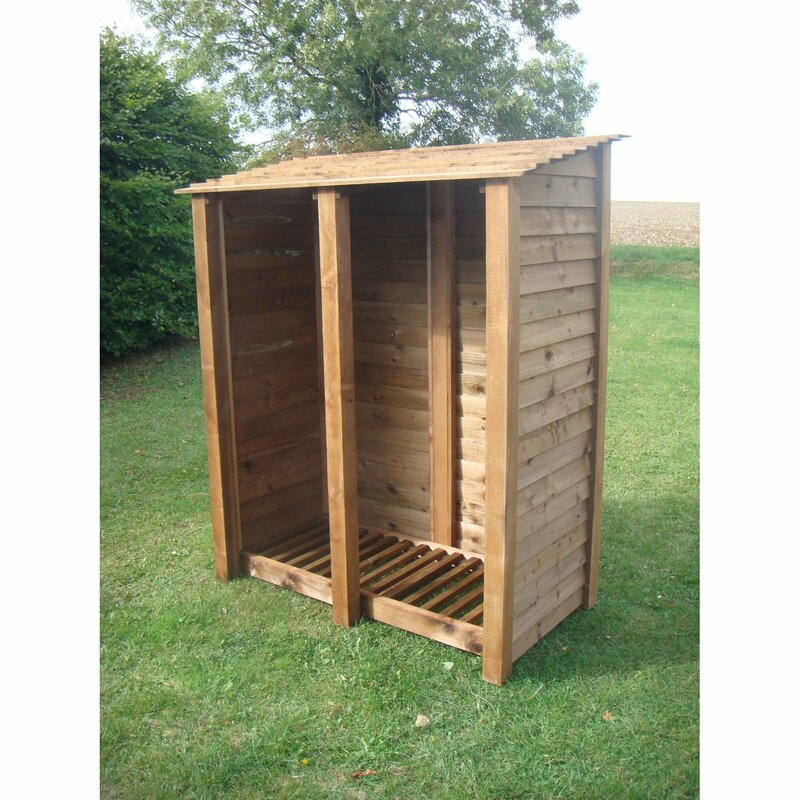 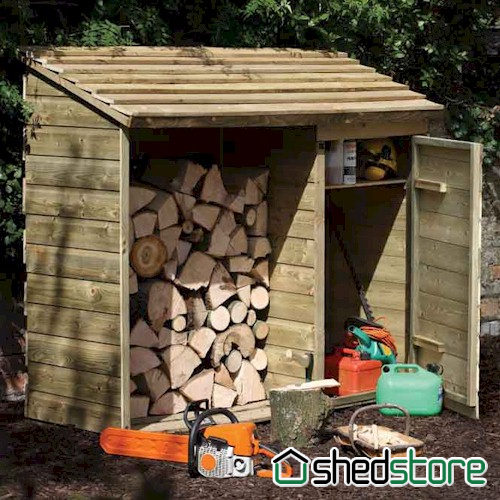 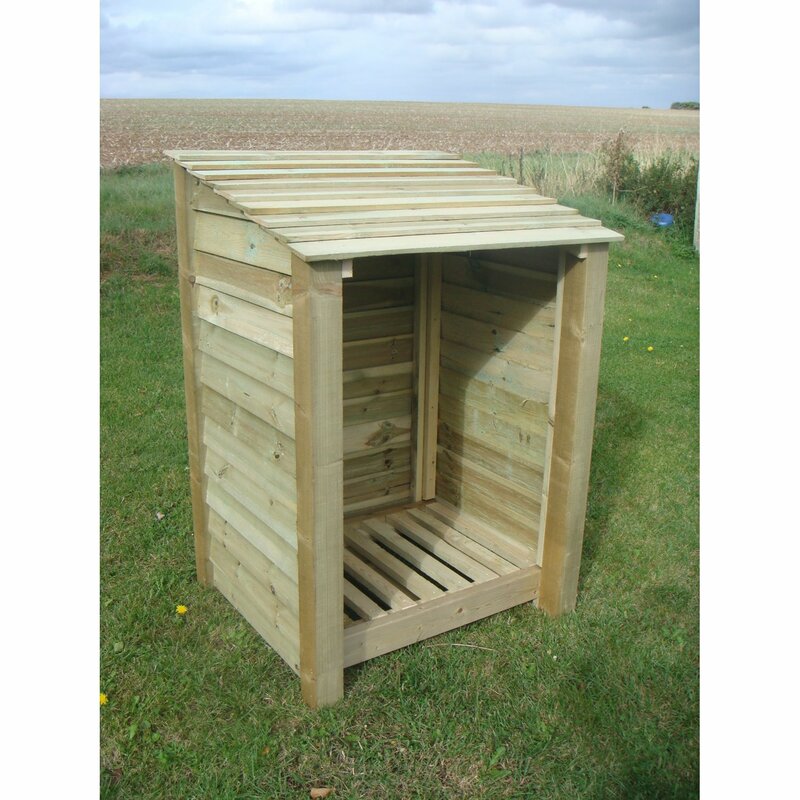 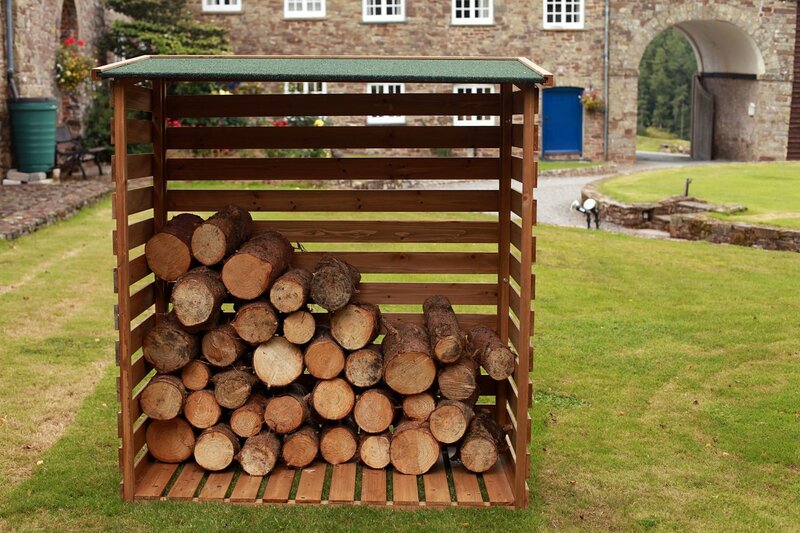 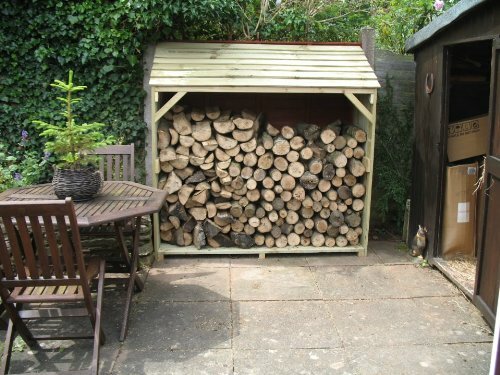 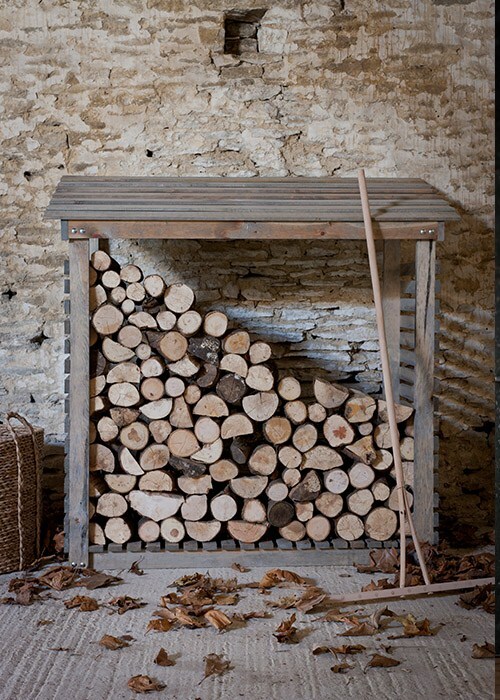 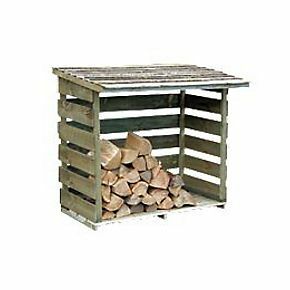 As cheap as wood chips, our lowest priced log store. 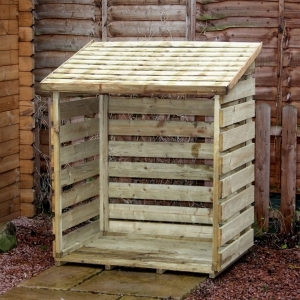 A bargain, we don’t know how long the price will stay below £50 but get it while you can. 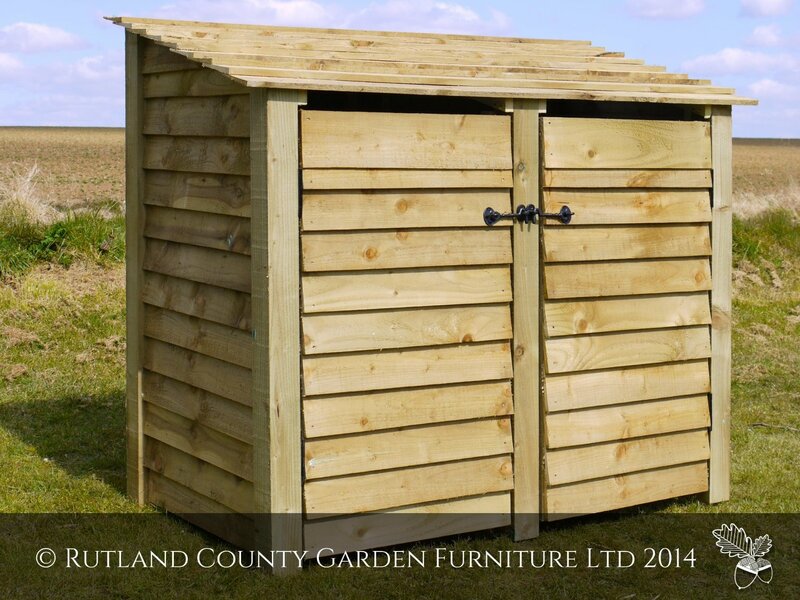 Cannot get cheaper than this!